Amya Neal (‘21) is in her second year with The Shakerite. She is currently Spotlight Theater Reporter, covering upcoming productions and stories on theater production. As a Journalism l Reporter freshman year, Amya covered stories such as homecoming stress and mental health awareness. Aside from journalism, Amya loves to read and write poetry. 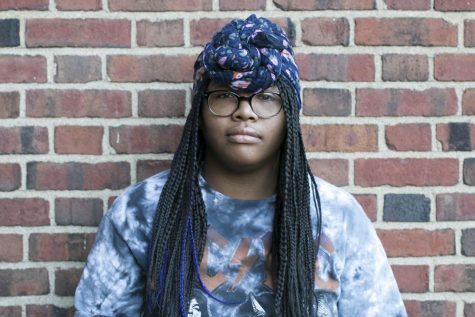 Amya is a part of the high school’s NAACP, Creative Writing Club and Know Abuse.